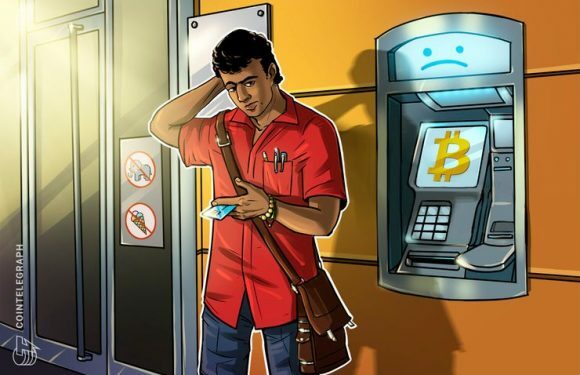 The Supreme Court of India has reportedly granted four weeks to Indian authorities to come up ..
India’s first digital bank, Digibank, is allegedly closing accounts involved in cryptocurrency..
A governmental committee in India has reportedly suggested that cryptocurrencies be legalized ..
An Indian government panel has reportedly suggested a new legal framework within the Reserve B..
India’s central bank, the Reserve Bank of India’s (RBI), has confirmed the creation of an inte.. 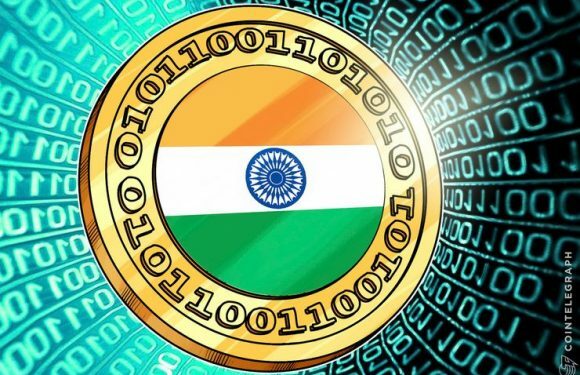 Noises in the Indian media Monday, August 27 suggest the country’s central bank is keen to imp.. 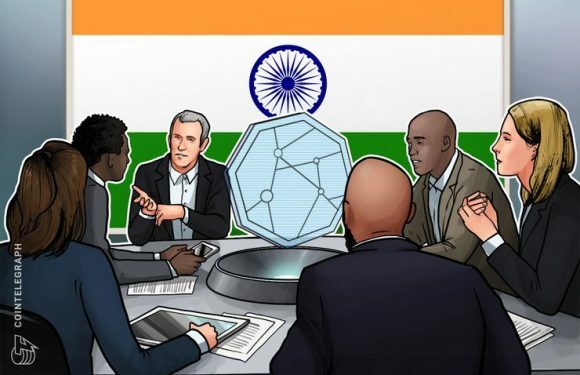 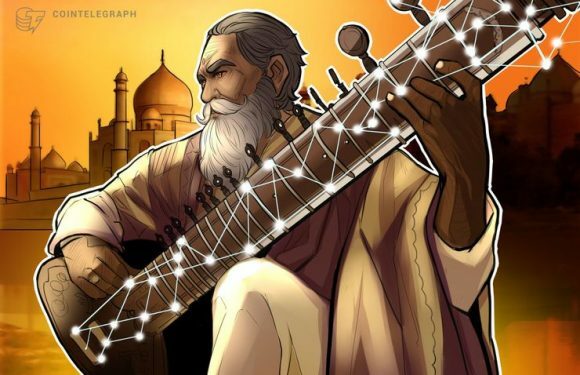 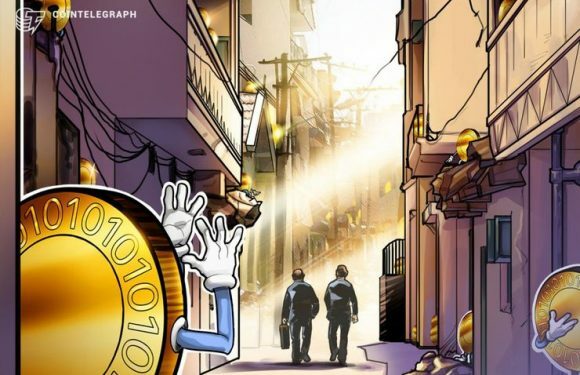 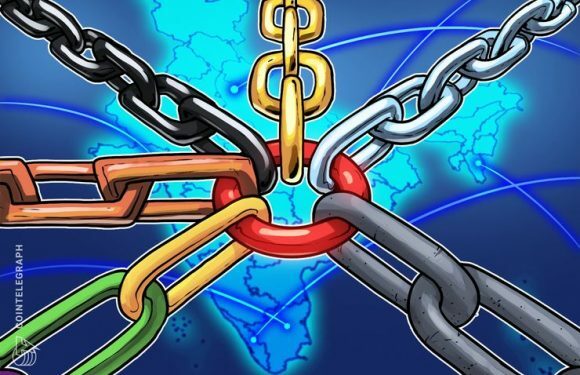 The Indian government is considering whether to allow crypto tokens to be used in the country,..